Just days following the release of the A7 "Ready the Road" commercial, Audi of America has debuted yet another new TV-Spot. 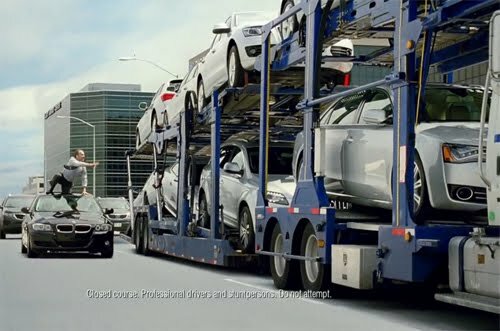 Exaggerating just how desperate this BMW owner is to get into an Audi, the commercial ends with the tag line that "more people are leaving BMW, Mercedes and Lexus for Audi than ever before." Video after the jump.